Around 60 members met at Sammy Millers Motorcycle Museum for a coffee start to our 2018 Winter Road Run. After collection of our route booklet we set off on a 42 mile tour of the New Forest. At one time passing along the coast, with views of the Isle of Wight and the Solent, on to Lepe and through Beaulieu. We continued, following the picturesque route, to our lunch stop at the Empress of Blandings at Copythorne. We have used this great pub for our lunch stop on previous occasions and have never been disappointed with the food, drinks or service. After lunch we made our own way home. We thank Dave Bailey and George Parrott for again finding an interesting route and organising the day for us. 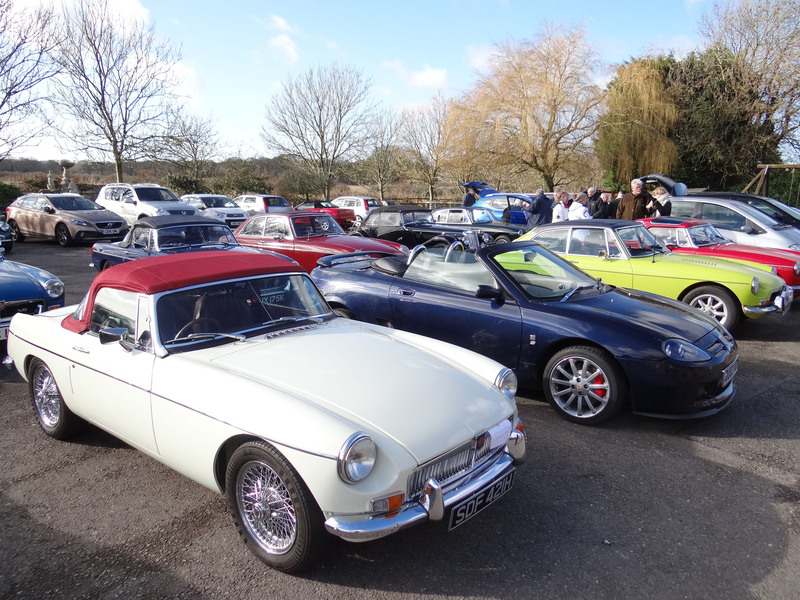 We now look forward to the Spring Road Run which coincides with National Drive it Day. Our lunch stop on that run will be at the Sixpenny Handley Brewery where we will have a served Hog Roast.